New bodies must be approved with the ABC Committee. This body has yet to be approved. However, Five Star Bodies has a meeting set with them, today. 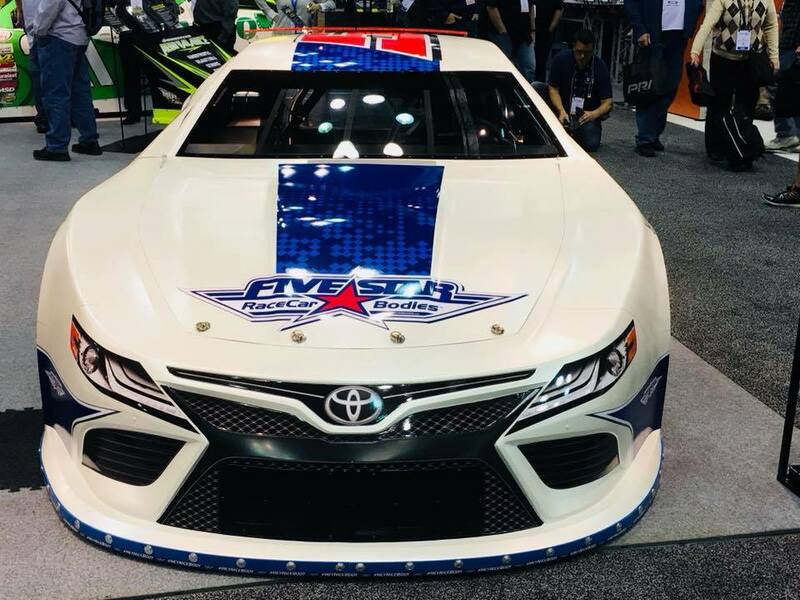 View photos of the new asphalt late model body below. As a leader in providing race car bodies to short track racing across North America. 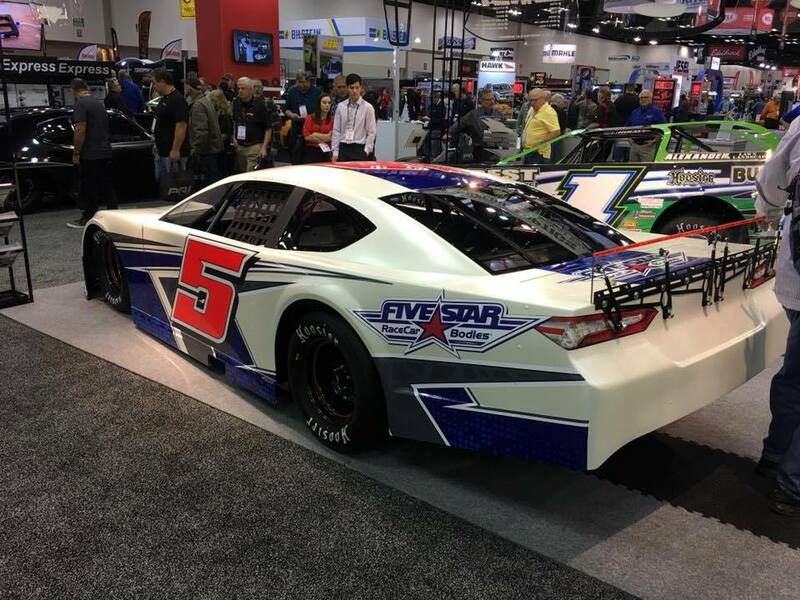 Five Star Bodies has and will continue to provide a progressive stance and innovative design with one goal of keeping short track racing alive and well. The new Gen 6 project has approached its fourth year since the idea of creating a new look after 14 years of the current model. With great support from various sanctioning body partners such as the PASS Series along with several other race tracks and race teams, we have decided to push forward with the release of the new body. The progression of positive talks with the ABC Committee has resumed and we are confident that after all of the facts are presented and aerodynamic parity testing is complete, short track racing will see a new look in 2018 with ABC Approval. We encourage everyone that may have questions about the new body to visit us at the PRI show to get a firsthand look at the first body on display. Pricing and additional technical data will be released at that time. In addition to the asphalt late model body. 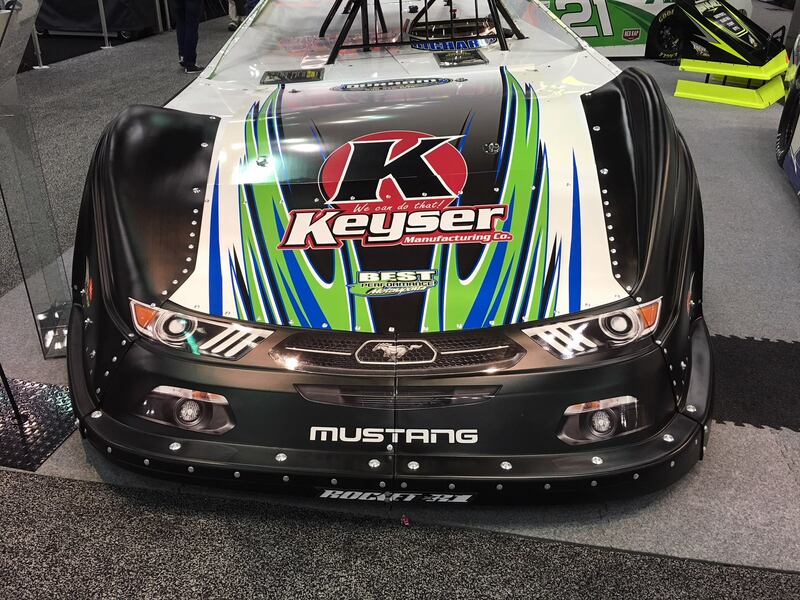 Five Star Bodies also had the MD3 Evolution 2 nose installed on Josh Richards’ Lucas Oil Late Model Dirt Series machine.